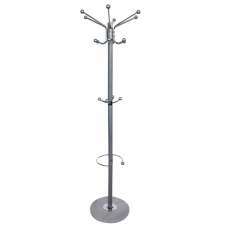 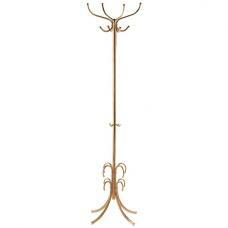 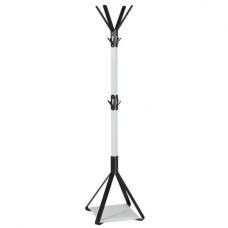 Looking for a great solid wooden coat stand and wooden hat stands or free standing coat rack with rotating tops? 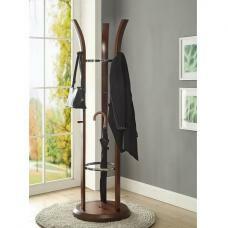 Our wooden coat stands and wooden hat stands make organizing very simple for you. 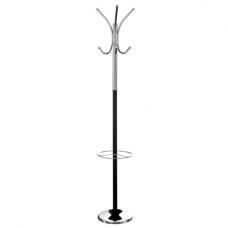 Our wooden coat and hat stands are in natural, black, white & mahogany (dark brown)effect with nice umbrella stands are great features for rainy winter days. 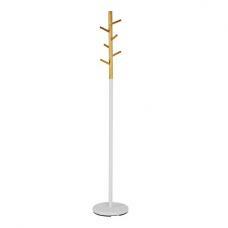 Contemporary style wooden natural effect(beech) coat stand are made of solid wood and features smooth swivel(rotating) post with easy access, firm base, umbrella stand and storage for extras. 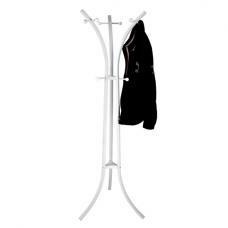 With hooks all around to hang your coats, hats and umbrella container to put umbrellas. 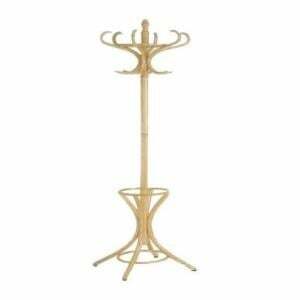 Instead of bundling coats, shirts, jackets, hats and umbrellas into the nearest cupboard & elsewhere, why not keep everything tidy and within reach on our elegant wooden coat - hat - umbrella stands?? 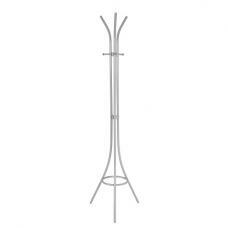 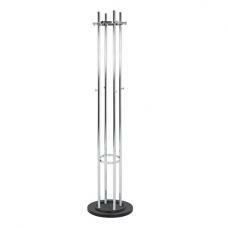 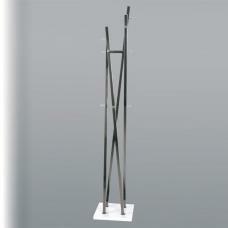 Organise the chaos in your hall way with this stunning Hat and Coat stand.